Where to stay during your dental treatment? With our partner hotels you can save even more while having treatment at MDental Clinic. We have a few suggestions for accommodation in different categories during your dental treatment, all are located near to our dental clinic. Opera Residence Apartment Hotel awaits you in the very heart of Budapest, behind the Opera House within short walking distance from major sites, bars, restaurants, shops and business areas. The apartment house which was built in 2006, offers you high standard accommodation in spacious apartments at competitive rates, much lower than hotels. Welcome to Budapest at King Apartments! 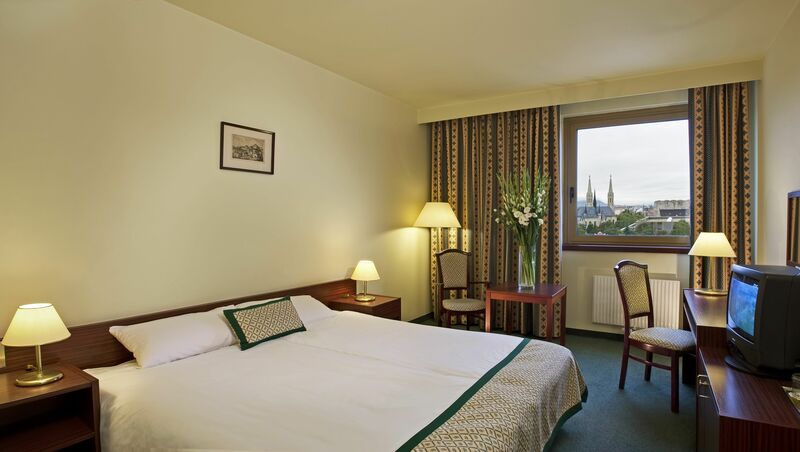 King Apartments offers you one-, two- and three-rooms apartments in the center of Budapest. King Apartments is the best choice in Budapest! Air conditioning is available from May to September. 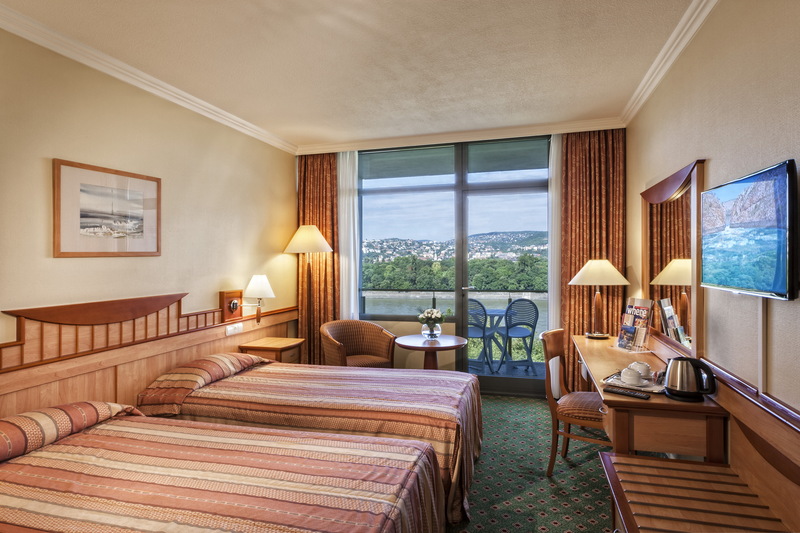 City Hotel Ring is located on Szent István körút, part of the Budapest ring road, which provides easy access to much of Buda and Pest. Situated close to the Nyugati railway station and only 500 metres from famous Andrassy út, the elegant Radisson Blu Béke offers free access to its indoor pool and fitness area. The sauna, the solarium and various massages invite you to relax after a day of exploring Budapest. The café serves sandwiches, salads and hand-made pastry. Modern hotel with a century-old tradition. Excellent location in the heart of the city, on the brand new downtown pedestrian street, close to atmospheric cafes, bars and restaurants. 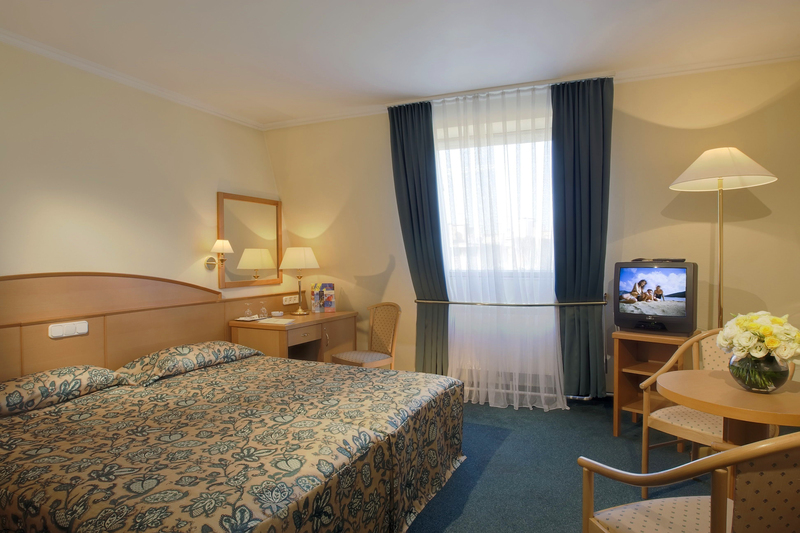 Quick access to the famous Váci Street, near the main shopping areas and the Great Market Hall.